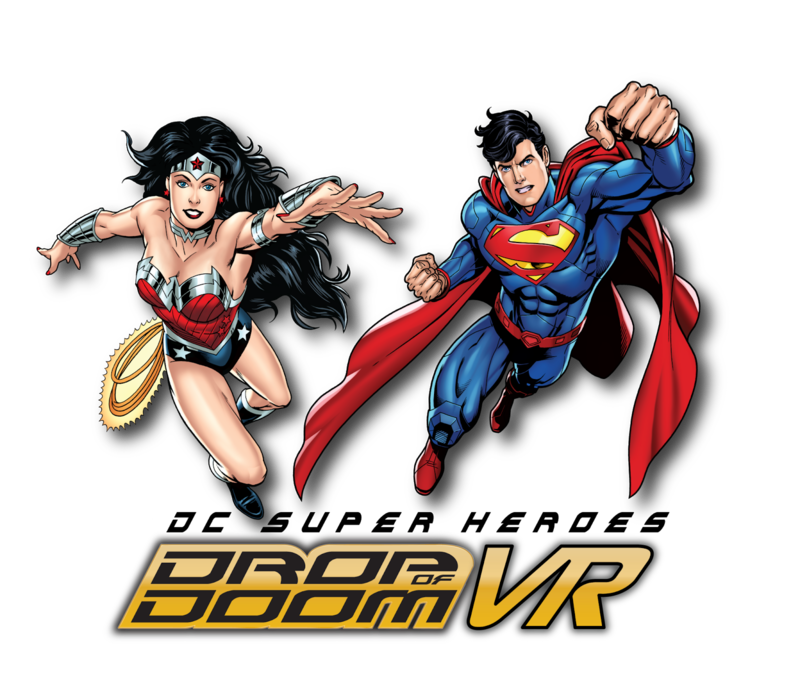 Six Flags Great America has announced a new Virtual Reality experience for its existing Giant Drop attraction. DC Super Heroes Drop of Doom will run for a limited time only this summer at the park with Samsung's Gear VR headsets. The narrative is based in DC Comic's Metropolis city, and will feature Lex Luthor, Superman, and Wonder Woman. 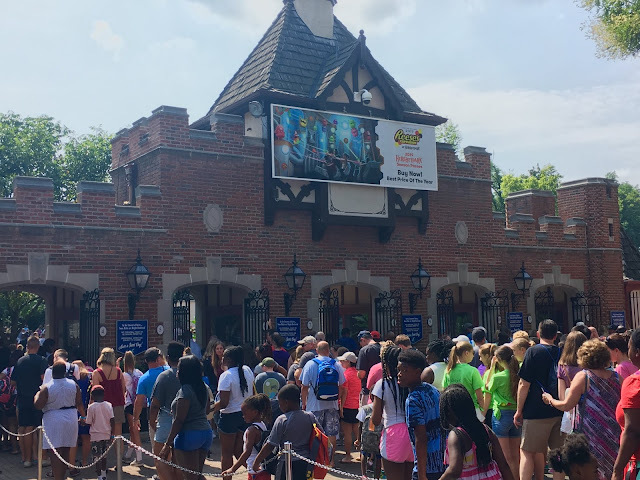 Guests will have the option of riding Giant Drop with or without the headsets, and must be at least thirteen years old to use the headsets regardless of the 48 inch height requirement. 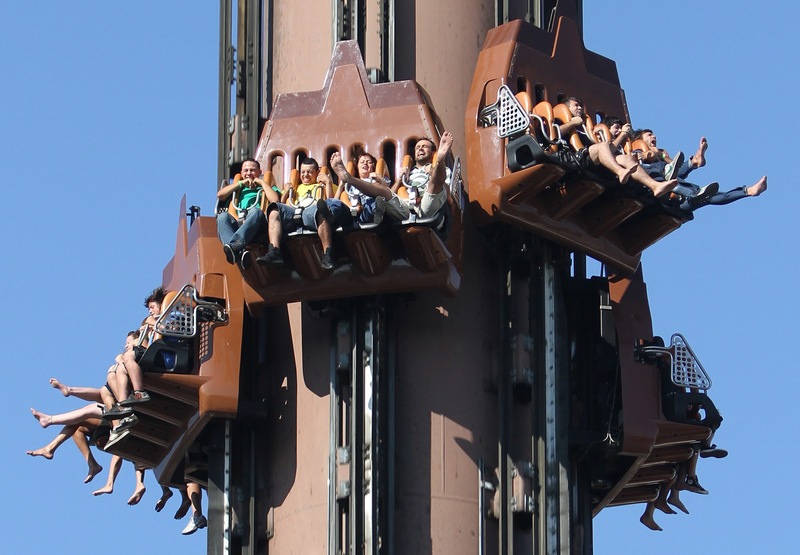 The attraction features a 200 feet vertical drop, and the Virtual Reality experience will be perfectly synced to the ride's physical movements. 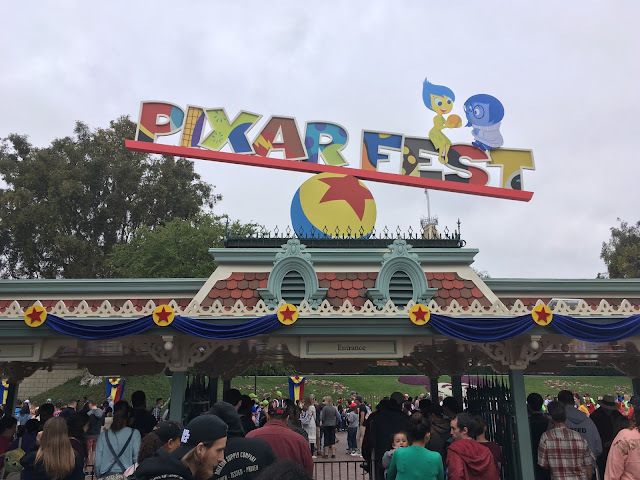 We had the opportunity to review this Virtual Reality experience earlier this month (at its current location on Lex Luthor: Drop of Doom at Six Flags Magic Mountain) and enjoyed it overall! 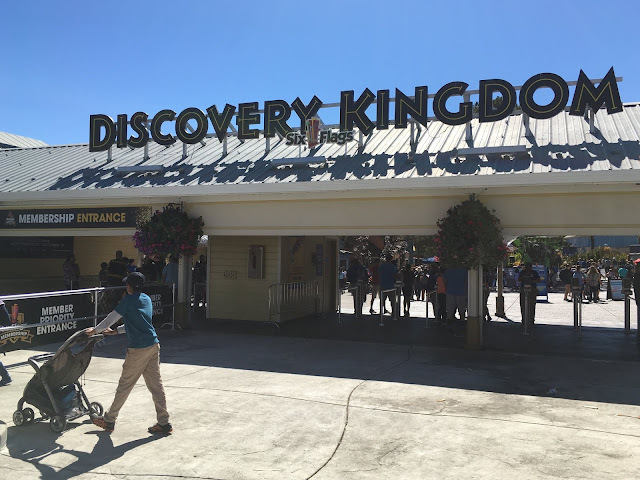 The experience will last for a limited time only from June 21 - July 22, and is included in the price of admission.